One too many dirty martinis, a long work day, a too-busy schedule that knocks you out as soon as you get home, and then, the inevitable happens: you break skip your usual routine and go to bed in a full face of makeup. Maybe it happens a few times a month; maybe it's become a habit. In a recent survey one out of four British women confessed to sleeping in makeup at least twice a week—and if you ask us, it's safe to assume same goes for beauty aficionados worldwide. One journalist decided to test out the effects of this and went 30 days without removing her makeup, only to have a dermatologist tell her the experiment aged her skin 10 years. Turns out, your complexion might age two-plus days for every one time you skip cleansing at night—and the effects can be cumulative. 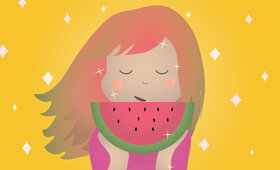 “The evening is a time to replenish the skin. 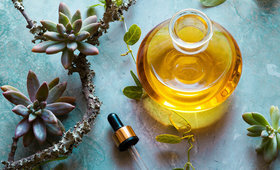 If you cleanse and apply age-defying products with antioxidants at night, they prep your skin so it's ready to conquer the next day,” says Dr. Elizabeth Hale, M.D., a dermatologist and clinical associate professor of dermatology at NYU School of Medicine. When you sleep in makeup or don't properly cleanse and exfoliate, “your skin is missing peak times to breathe and repair itself,” says Hale. This can not only age your skin dramatically, but also put your skin at risk for any number of problems. First, you're begging for more breakouts (you’re at an even higher risk in your 20s and 30s than in your teens, due to hormonal changes). Product build-up causes the size of your pores to increase, which is hard to treat if continually neglected—and on top of that, the pore-clogging effects dehydrate your skin. Sounds pretty scary, right? Well, don’t worry. Dr. Hale gave us some easy tips on how to keep your complexion clean and youthful, even if you're always on the go. 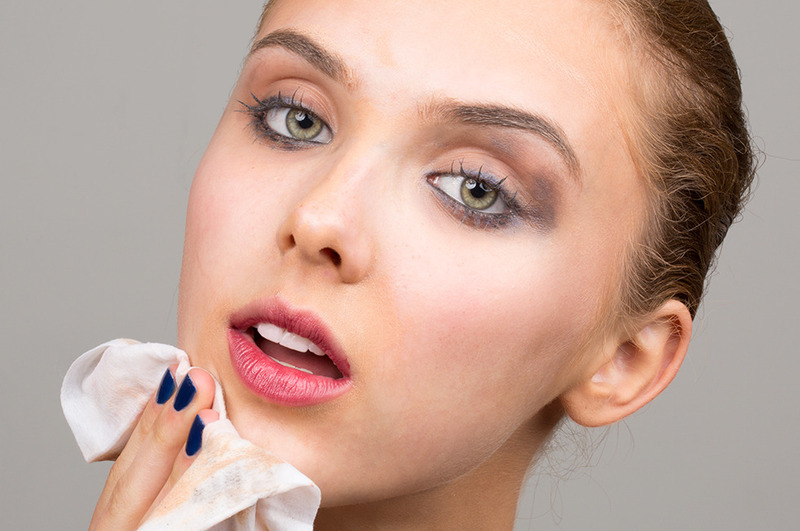 1: To make cleansing easy and low-maintenance, keep makeup wipes on hand. They can even get more residue off than washing your face. Hale uses Neutrogena Deep Clean Oil-Free Makeup Remover Cleansing Wipes. If you prefer a more natural version, try these pomegranate-infused wipes from Korres or DIY! 2: Some key anti-aging ingredients to look out for in nightly face creams and moisturizers: antioxidants, peptides, and stem cells. Hale's favorite lines include Lifeline, Skinmedica, Neostrata, and Olay Regenerist. We also like Indie Lee's facial serum, which is infused with the stem cells of a rare Swiss apple. 3: To get a deeper clean and exfoliate, Hale recommends using Biore pore-cleansing strips or a cleanser containing salicylic acid with a Clarisonic. 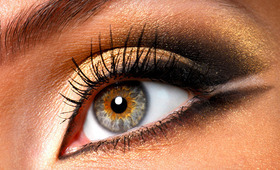 Are you guilty of sleeping in your makeup? Tell us your quick-removal tips in the comments! 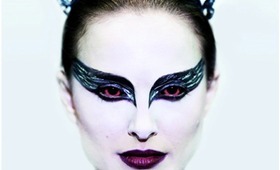 Get the Look: Natalie Portman in "Black Swan"